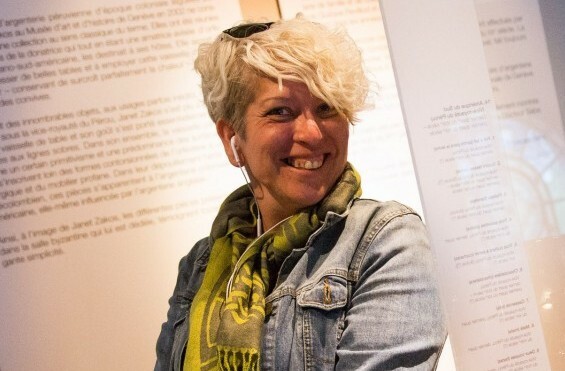 Mar Dixon has championed digital technology in the cultural sector for more than a decade, often bringing together diverse arts organisations for collaborative social media events that connect them with audiences. We’re delighted that she’ll be speaking at Culture Geek London. We caught up with her recently about her passion for the arts and technology. You always seem to be finding new ways to encourage theatres and museums to use social media in creative ways, what drives your interest in these organisations? I really want to like them but it doesn’t always seem the thoughts are reciprocated. I figured if I let them know what I wanted using social media it would be more positive than complaining. You’ve been working in the cultural sector for more than a decade now, what changes have you seen in the way in which digital is being used? Digital and new tech seems to be at a stalemate also at the moment which is to be expected after the huge boom. More AR over VR. More open data as the sector realizes they aren’t going to make money from it. Sadly, I also see a decline in good practice of social media (of being social) but I’m not giving up on them yet! Luckily there is less talk on apps now but there is more about integration of items from audio guides to personal devices. Ha – all of the above? Culture Geek takes place in London on 9th May 2018. Find out about the other speakers and get your ticket here.